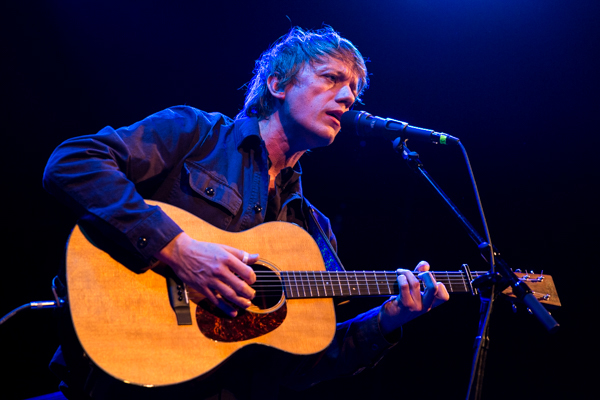 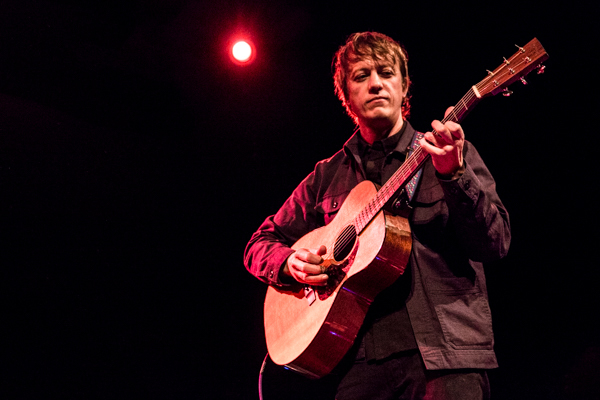 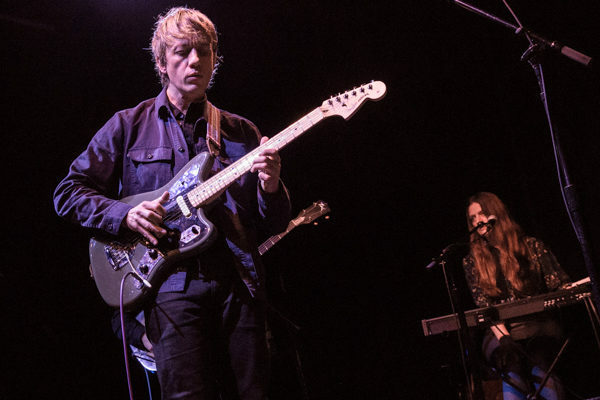 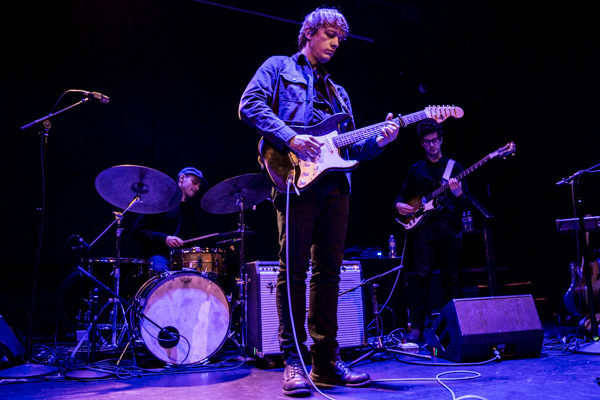 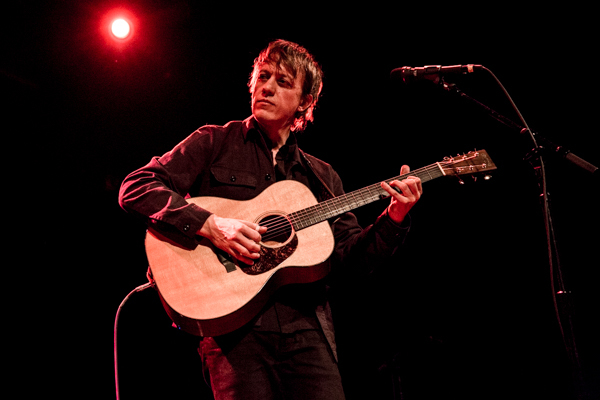 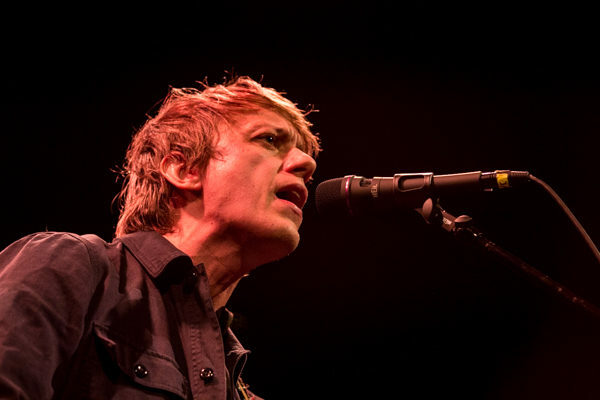 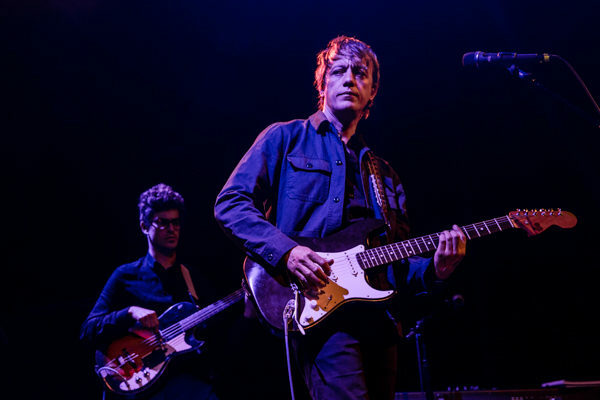 We last caught Steve Gunn late last year when he gave fans a preview of new material at an underplay show at Union Pool. 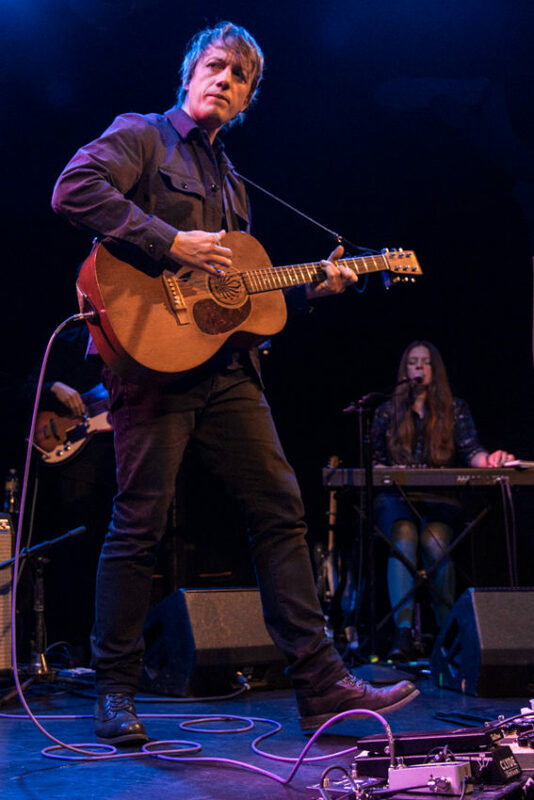 Those songs all ended up being on his new album The Unseen in Between, which was released via Matador Records on January 18th. 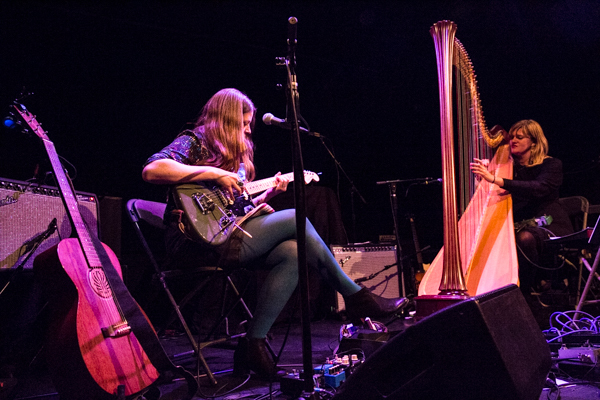 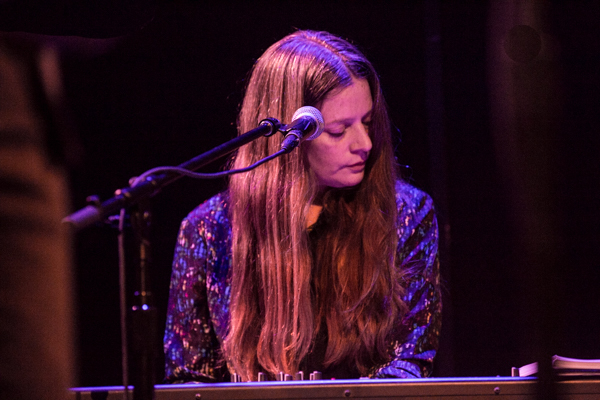 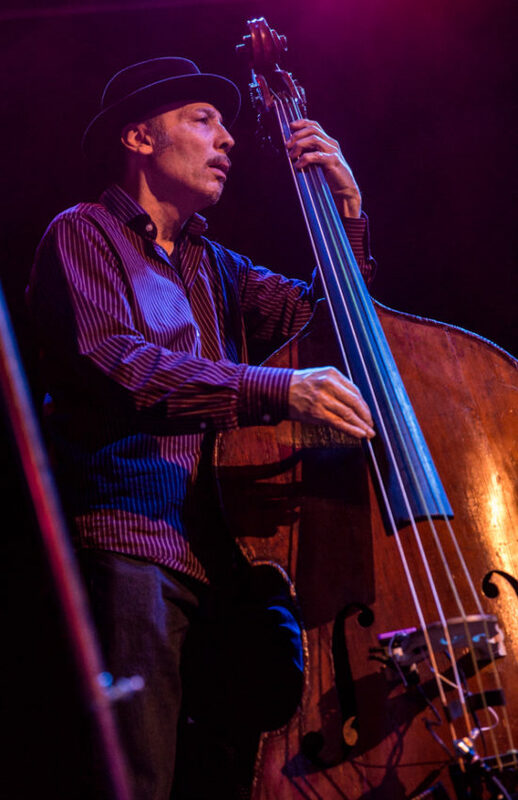 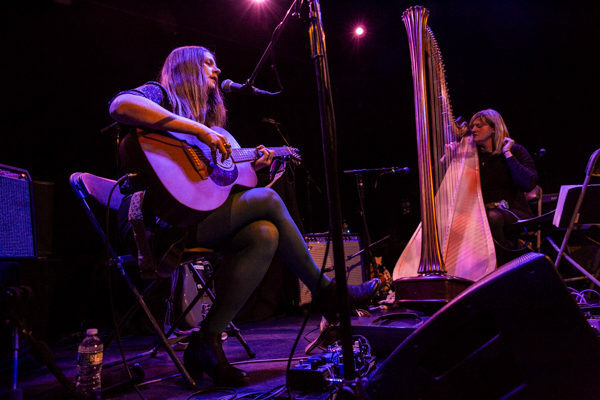 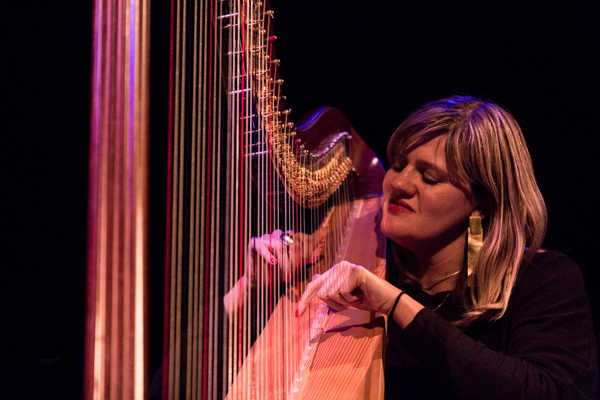 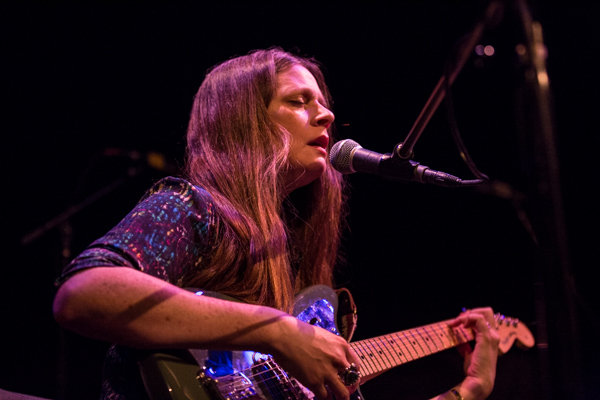 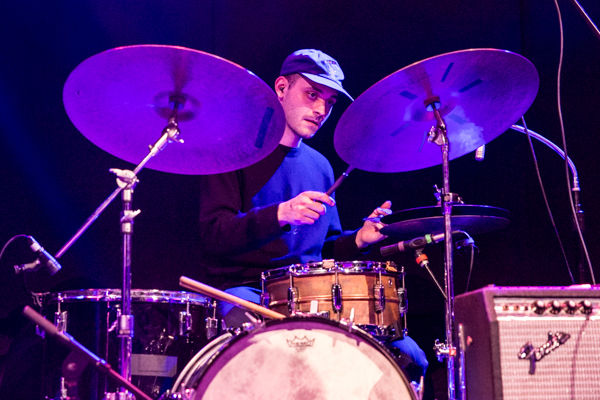 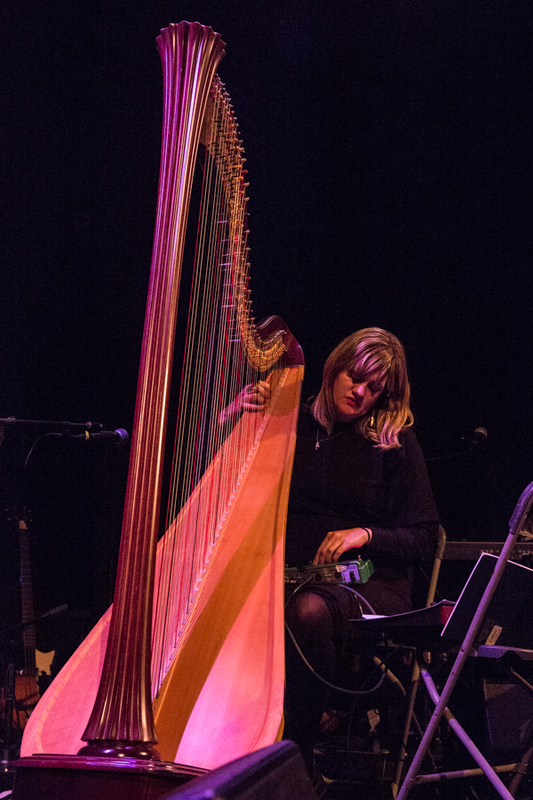 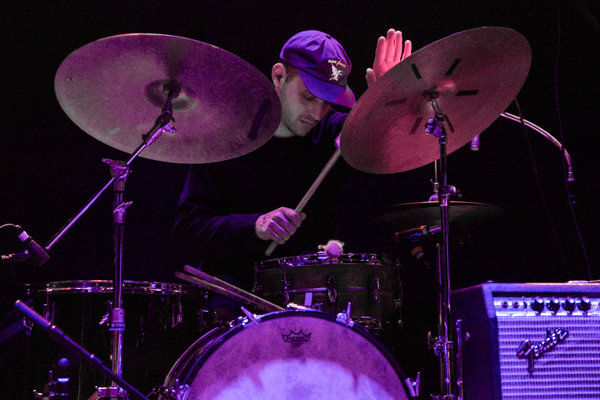 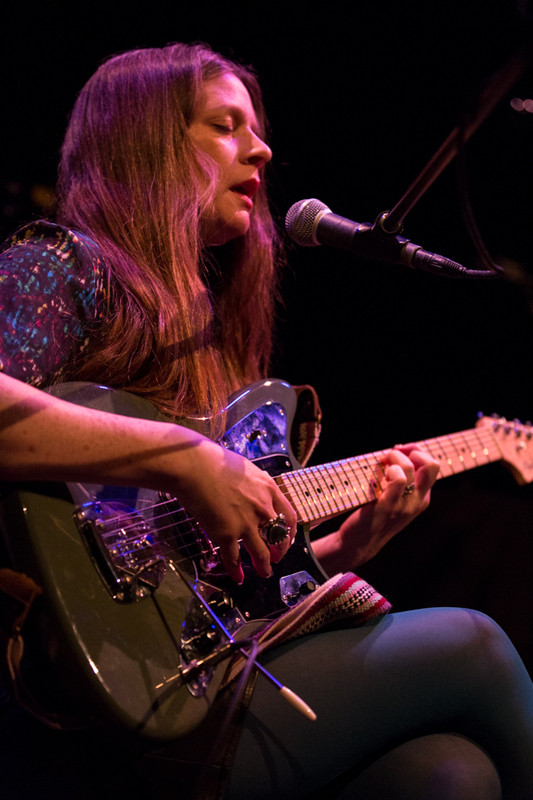 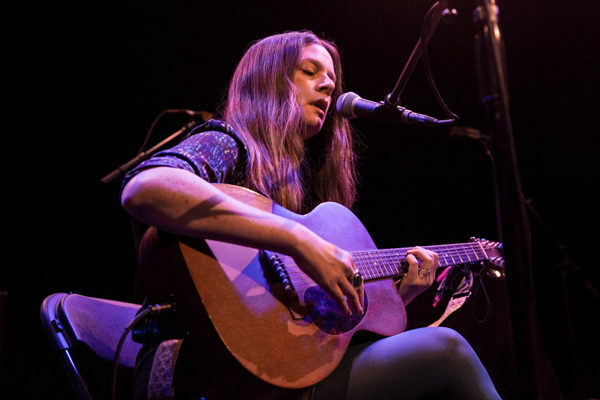 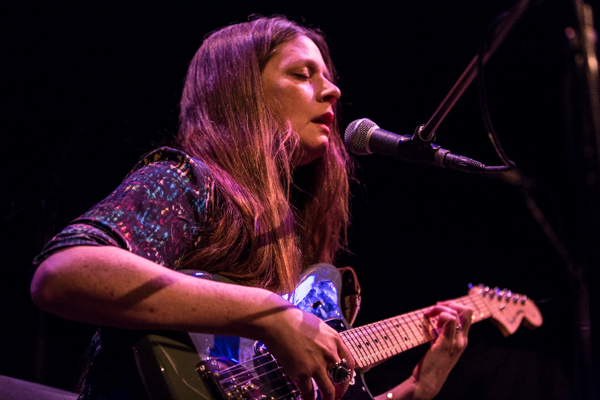 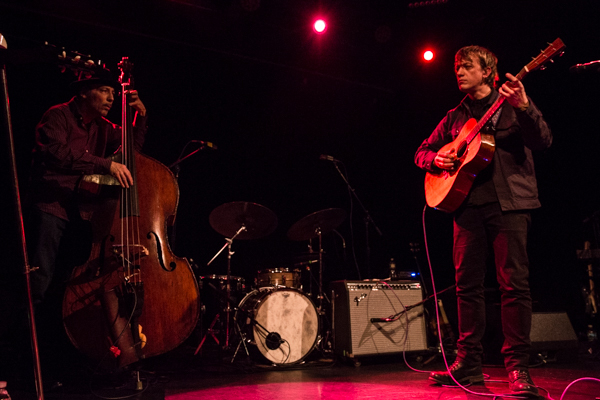 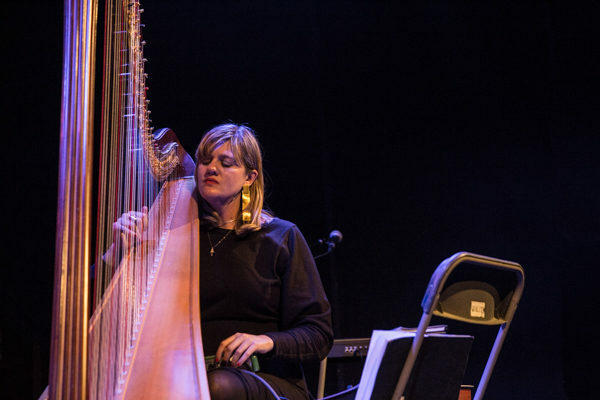 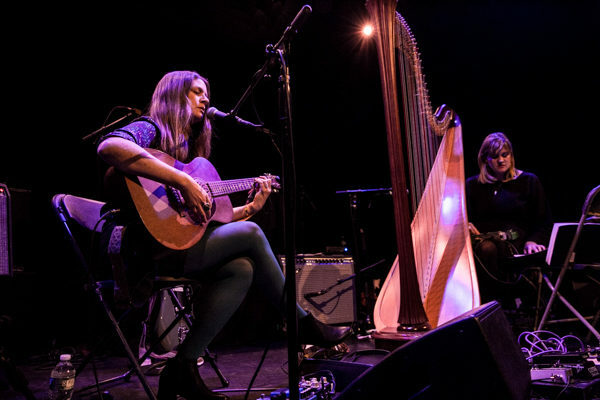 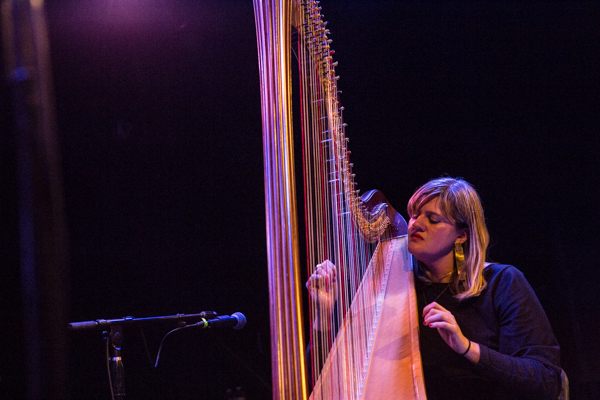 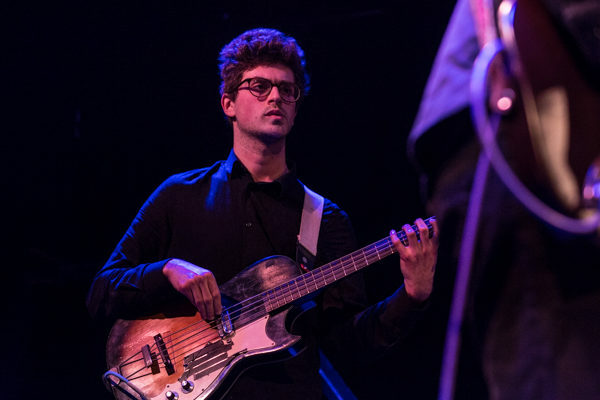 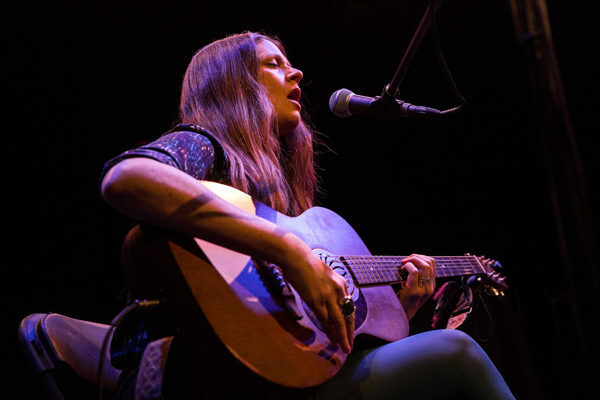 He returned to New York on February 1st for a sold out performance at Bowery Ballroom, with support coming from eg Baird & Mary Lattimore, who are touring in support of their collaborative album Ghost Forests, which was released late last year. 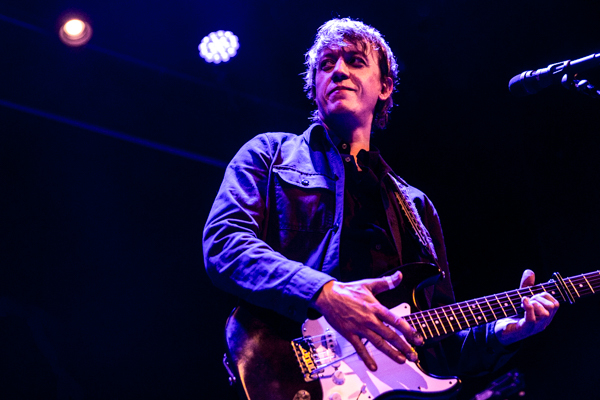 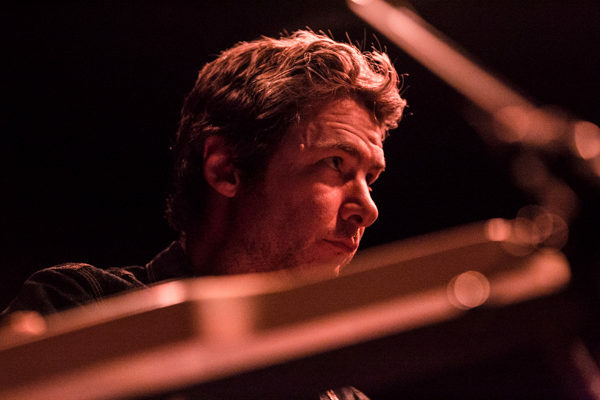 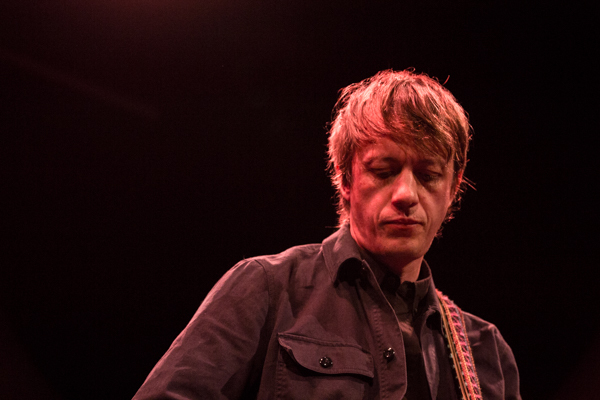 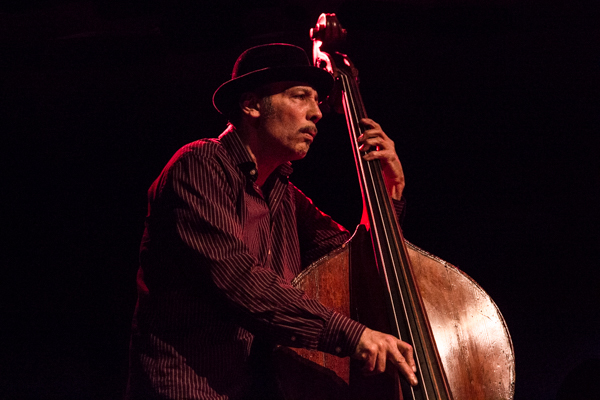 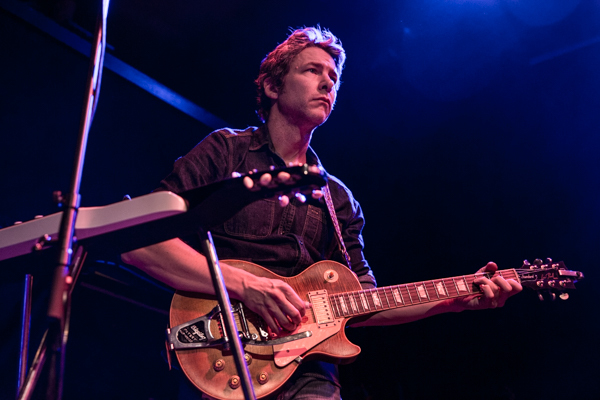 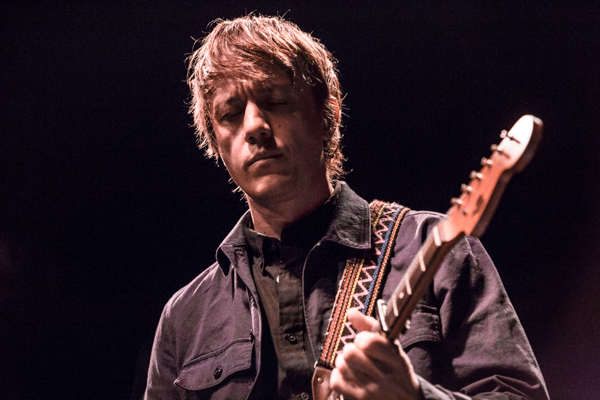 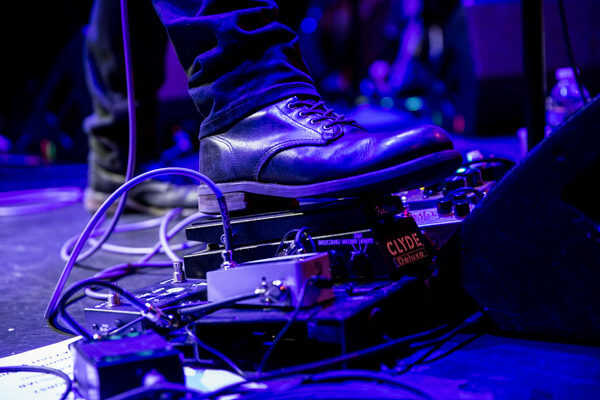 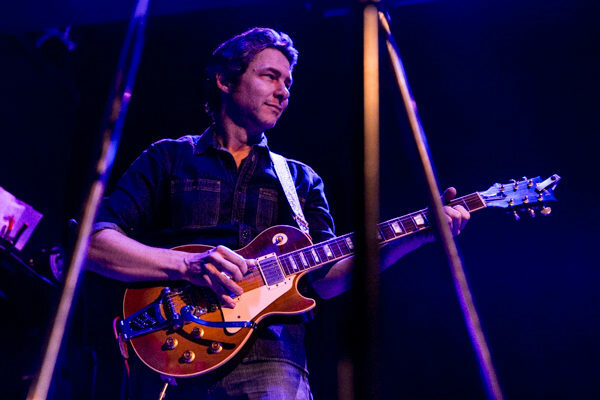 Gunn played all of the new album, along with “Wildwood” and “Way Out Weather,” both off his 2014 album Way Out Weather. 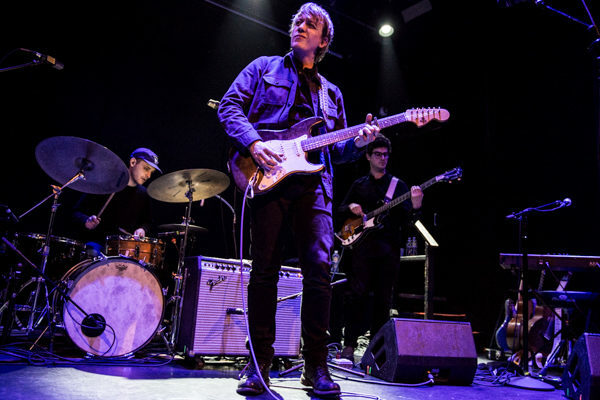 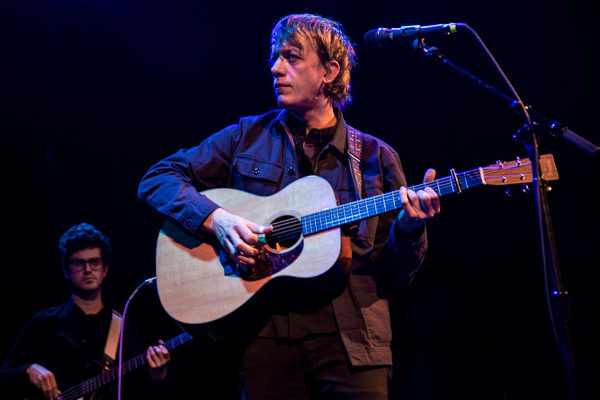 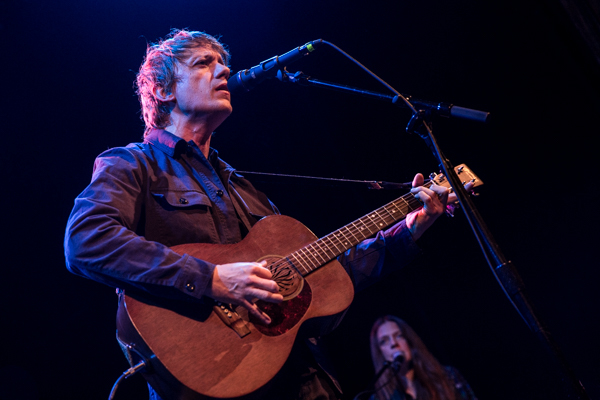 Our photographer Qbertplaya was there to capture photos from both performances, all of which can be found in the gallery below, along with Steve Gunn’s setlist.